Over the past few weeks I’ve been working on a new project, called RailRider – now available on the UK iOS App Store. I didn’t really know why I wrote this app, part of me just wanted to get back into the swing of mobile development a couple of years after my first outing with iLearn. Another part of me lamented moving next to a National Rail train station and develop something to make my commute a little easier in the morning! 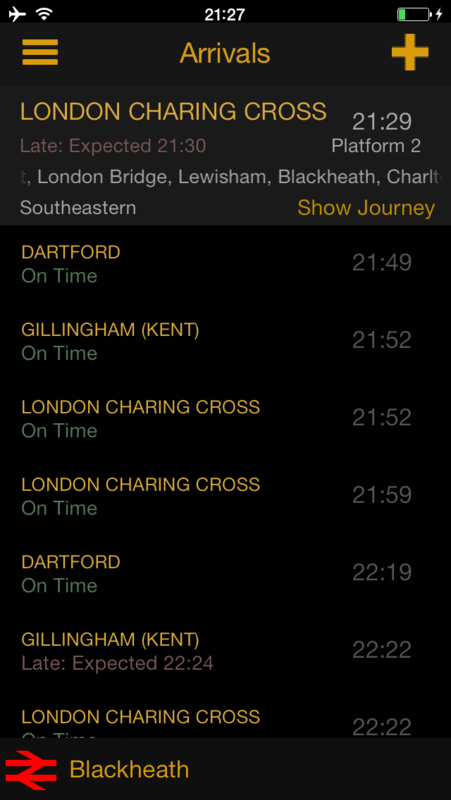 Put simply, the focus of RailRider is to simplify access to live Network Rail information to quickly get the status of train departures and arrivals with minimal user input required. The app is packaged together into a neat, tidy interface with a focus on usability a priority. 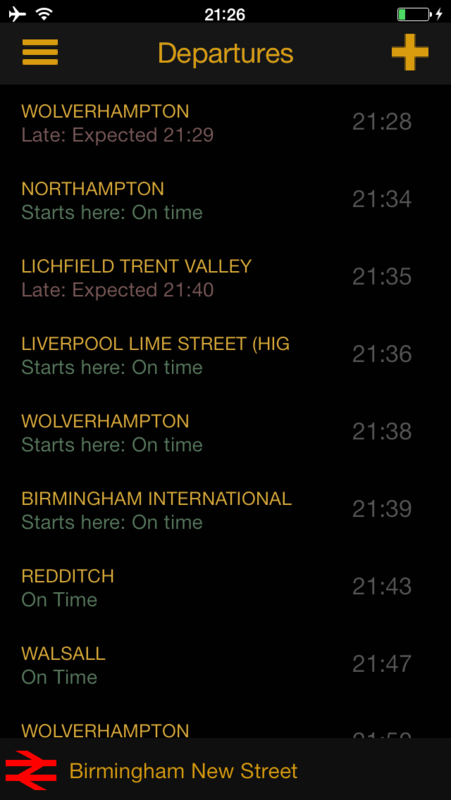 Features include live and scheduled departures and arrivals, including platform and operator details with the ability to drill down to intermediate stations with expected arrival times. 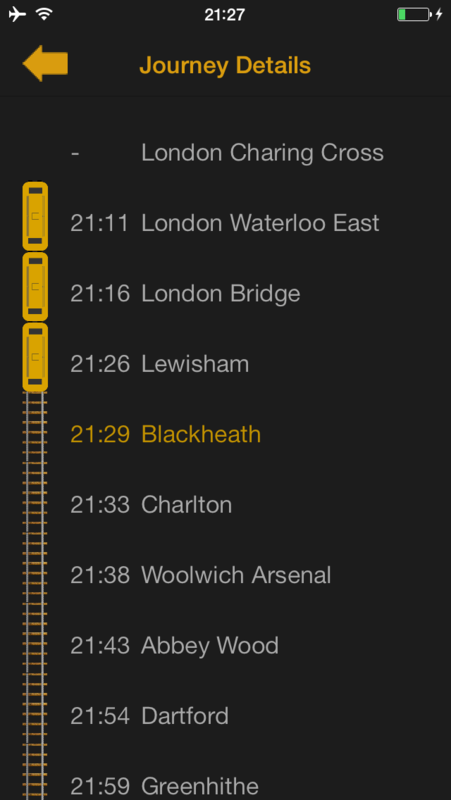 It currently uses Network Rail information provided by an online service called Transport API. 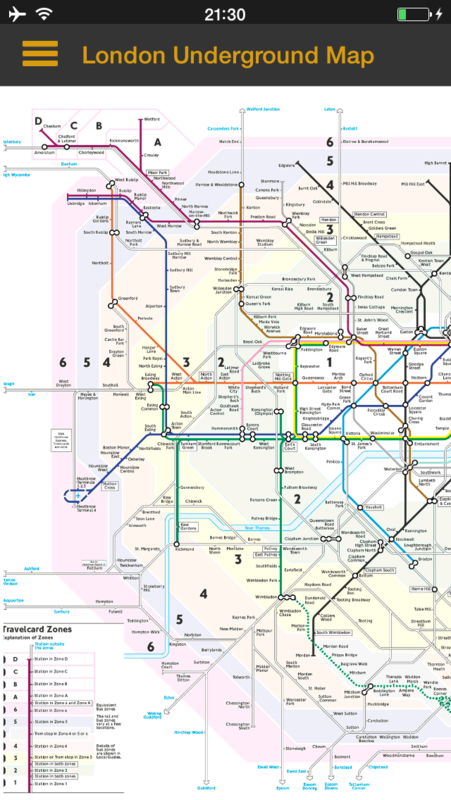 Although it currently lacks some of the advanced features found in other apps on the market, it sets a foundation for future expansion to include functionality such as station status alerts; service push notifications and integration with London Underground and Bus services. These features are already in progress and will be included in future builds. If you’d like access to some of the Beta builds of RailRider, please reach out to me. I hope you find the app useful, and your support and feedback is greatly appreciated.